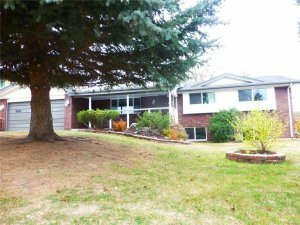 We are a professional home buying company that operates out of beautiful downtown Colorado Springs, Colorado, and we buy houses for cash in as little as seven days with private funds. 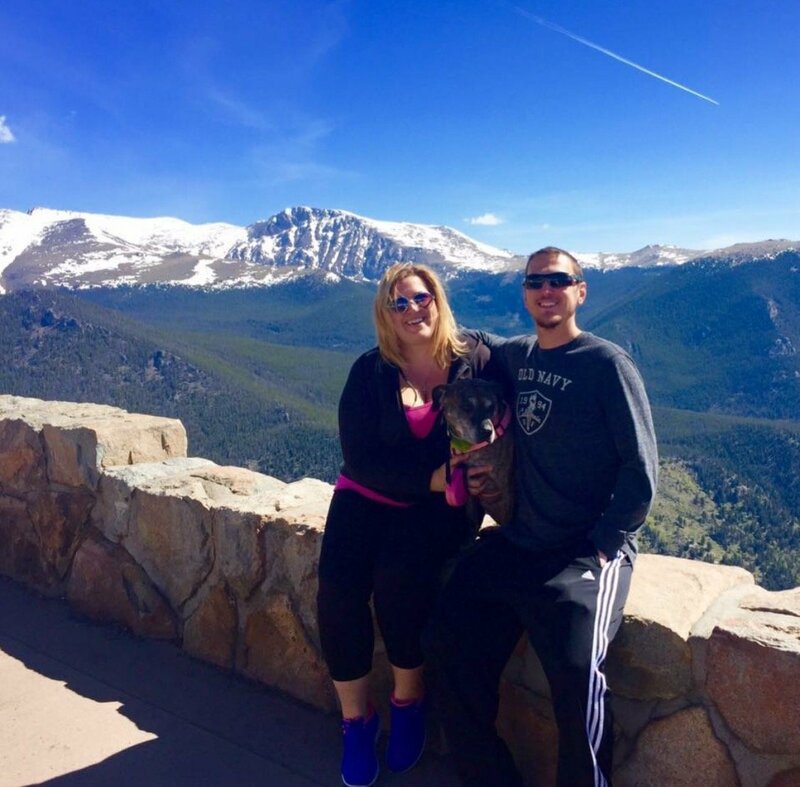 We started HBR Colorado with the goal of offering our services to sellers all throughout Colorado and along the front range, and help them out of difficult situations with our advanced problem-solving tactics and other creative methods. We can buy your house outright, refer the lead to one of our investor partners who will buy it, or leave the existing loans in place and close on the property “subject to” the existing mortgage…there are many creative ways to close a real estate transaction other than the traditional methods. 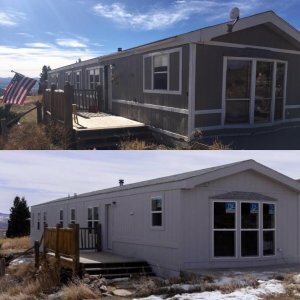 If you are searching for the best cash for homes program in Colorado then you definitely should reach out to us at (719) 286-0053 to get an instant free quote on your home. We have representatives standing by to assist you, and we can provide a free, in-depth market analysis of your property to determine it’s highest market value, or how much it will be worth once fully fixed up. Once we have the estimated full market value of the home, then the next step is to estimate the rehab budget by estimating how much money it will take to fix the property up to it’s highest value. Then we will plug those numbers into the custom home buying formula that we use to make offers on properties, and that will give us our final number that will be used as the cash offer. More flexible terms and conditions. When you list your property with a licensed real estate agent, there will be strict requirements and stipulations that you must adhere to in order to maintain the proper deal structure. However, when you sell your property directly to a private real estate investment group such as us, we are able to offer much more flexible terms and conditions on the sale of the property. No commissions, fees, or closing costs. When you are listing your home on the open market through a licensed agent, there will be a lot of out of pocket listing fees, closing costs, and commissions to be paid. Contrarily, when you sell your property directly to a cash buyer such as us here at HBR, there are no out of pocket expenses, fees, or commissions due on the sale at all! Close on the timeline that you choose. When you list your home on the open market, you will have to deal with the timeline of the listing agent, and then the timeline of the buyer’s agent, and the bank who is going to finance the deal. When you sell your home directly to a private investment company you get to choose the closing date, and we pay cash, so there’s no waiting around for buyer’s to get approved for financing. One of the main reasons that people choose to sell their homes directly to investors is to avoid the expensive fees and commissions that come with listing your home on the open market through a licensed realtor. The standard amount of commissions charged by agents is roughly 6% for both the buyer’s agent and the seller’s agent, but you will also have to pay a listing fee of roughly $200 – $400 on top of that. Additionally, you will also be responsible for any repair costs that are going to be required in order to get the home up to it’s highest market value, and you will also have to continue paying the mortgage and other monthly holding costs, so keep that in mind as well. At the end of the day, all of those holding costs, fees, and commissions start to add up…and all of the sudden selling your home to a private investment firm doesn’t look like such a bad deal after all. Don’t be mistaken, you will still most likely net more cash in the end when you list your home on the market, but it will take longer, and you will have to put money up front in order to get that done. Some sellers don’t have the money to put up out of pocket in order to get the property listed, and for those sellers, investors are a wise alternative. Our team is standing by to take your call, and will quickly analyze your property to determine it’s full market value, and then make you an offer that works for you. 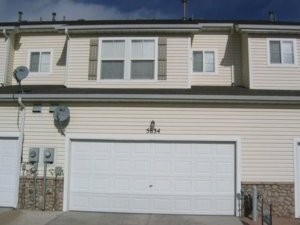 If you have any questions about our contracts, closing process, which title company we use, when and how you get paid….we will be more than happy to answer all of that via call or text, simply reach out to us directly at (719) 286-0053 and someone from our team will provide you with that information. If you’re ready to get started and would like a free quote on your property right now, then simply fill out the form below, or click on the live chat box in the lower right-hand corner of the screen to get an instant cash offer on your home today.